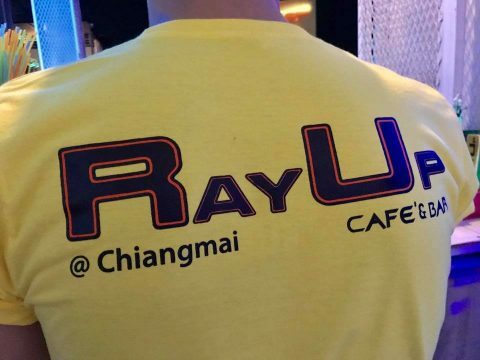 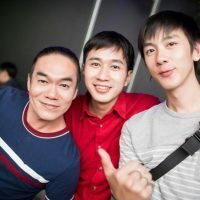 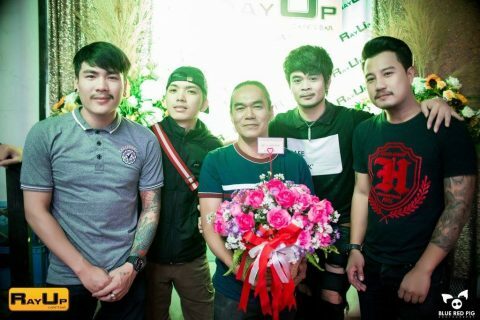 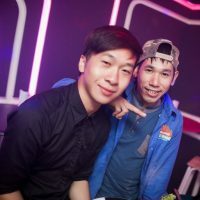 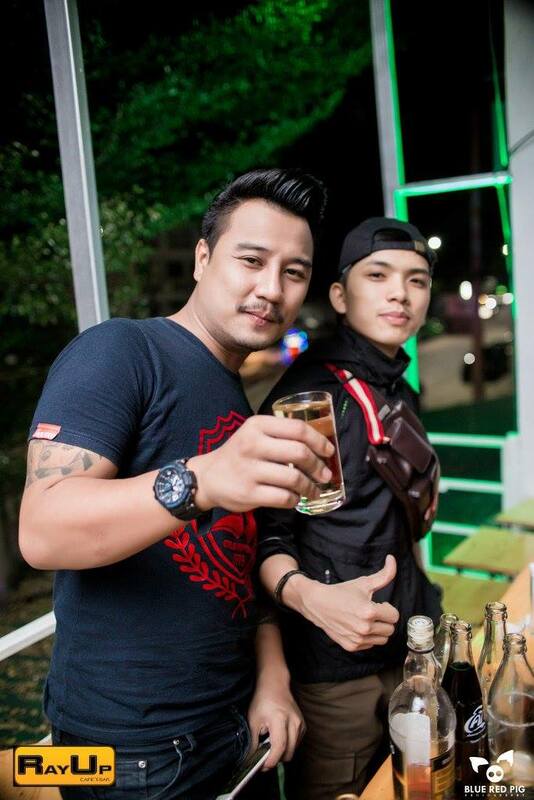 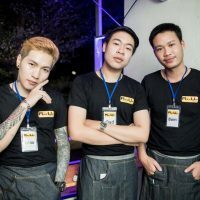 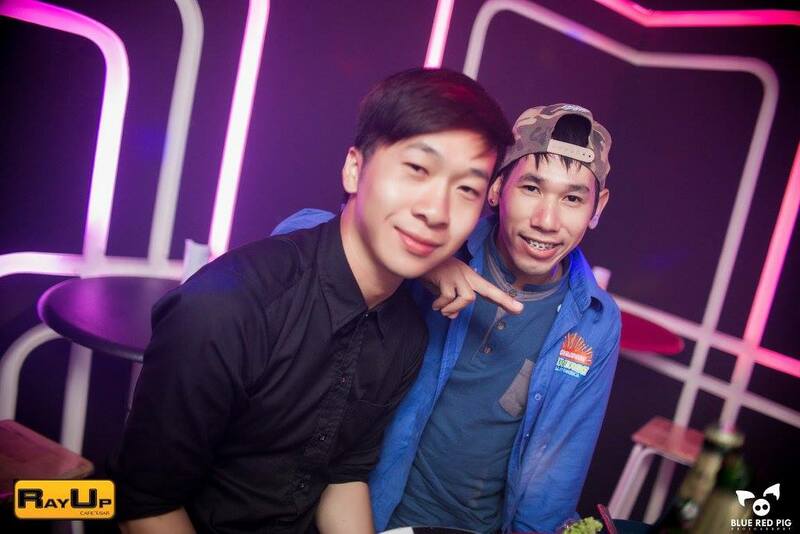 Our friend Khun Ray, of Free Guy fame, has recently opened a brand new and ultra modern bar and Café, RayUp on Atsadathon Rd at JJ Market in Chang Puek (on the main road near the Kamthieng flower market and Tesco Lotus). 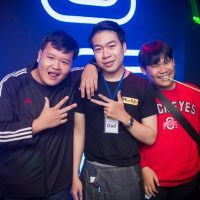 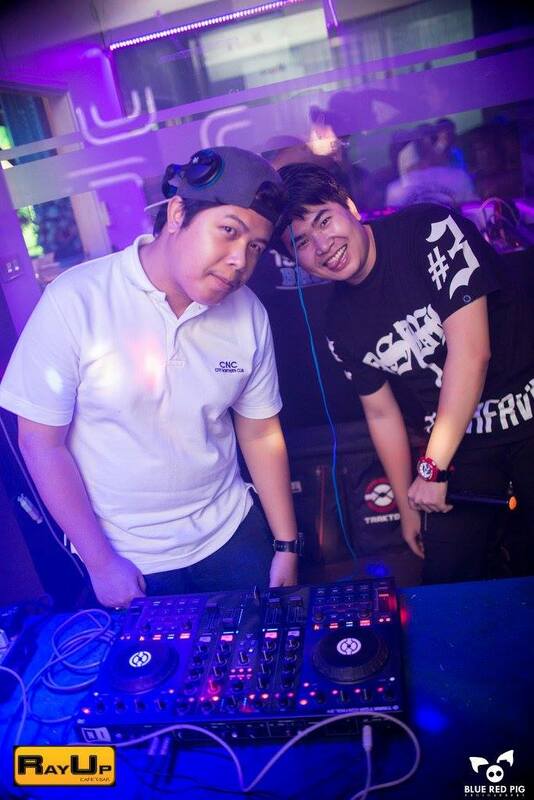 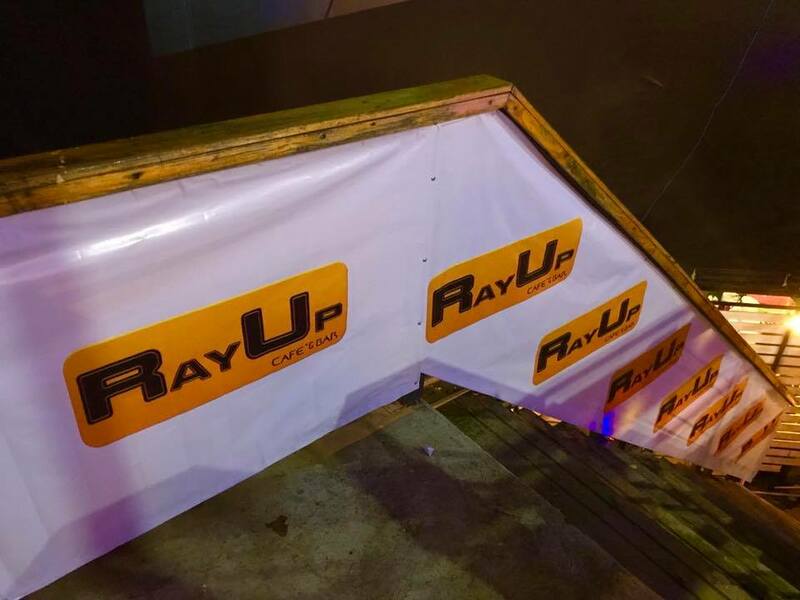 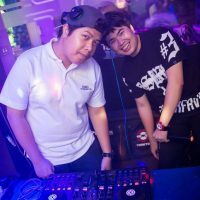 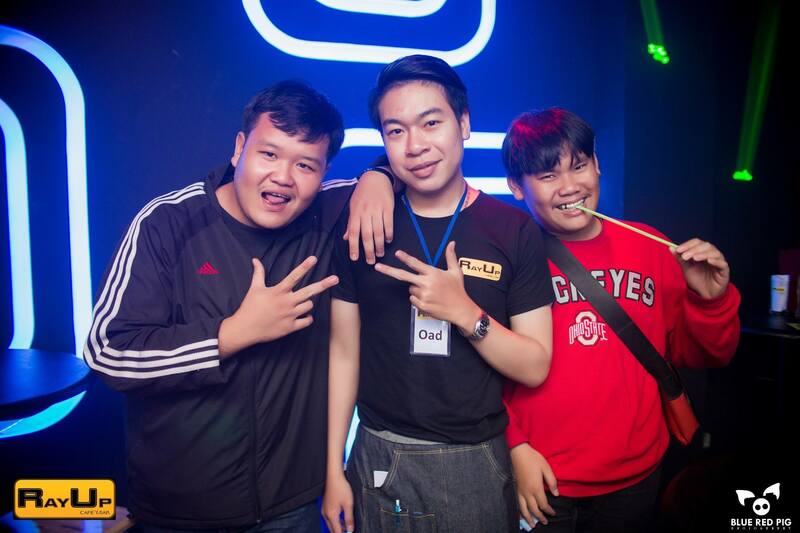 RayUp is an upstairs venue located in premises almost right on the intersection with TRaffic lights between Atsadathon Road (runs from Sriphum corner of the moat up to Khamtieng) and Muan Dam Phra Kot Rd (Runs from Thanin Market area on Chang Puek Road past Rajabhat University). 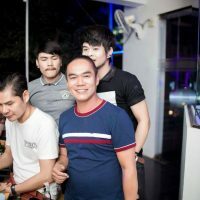 The smartly designed bar has excellent lighting and sound systems with some great music. They also have a range of Thai food available and a balcony with sitting area overlooking the other JJ market bars – great for people watching. 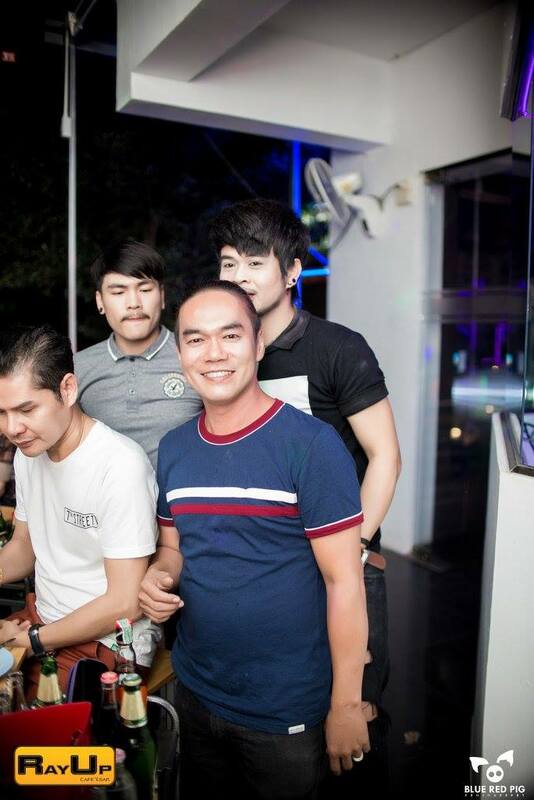 The Grand Opening party was held on 17 August and the bar is already proving popular with the younger Thai crowd. 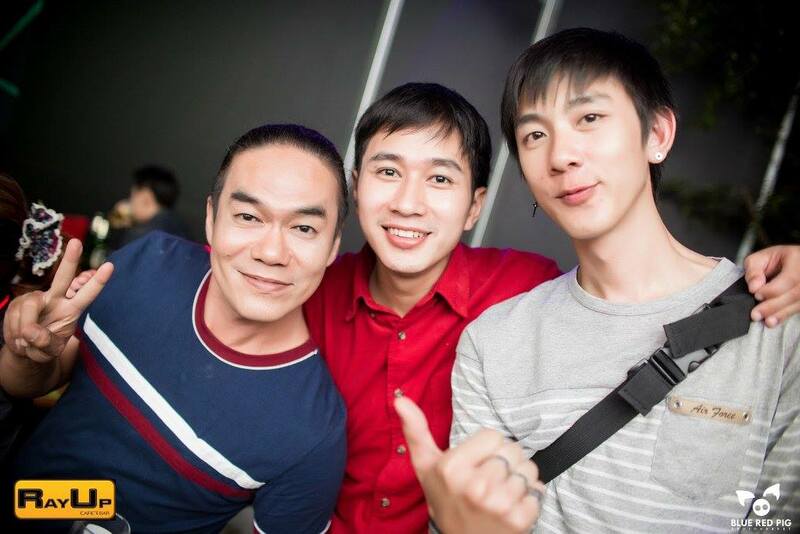 You can see some pictures from the opening party in their photo gallery below. 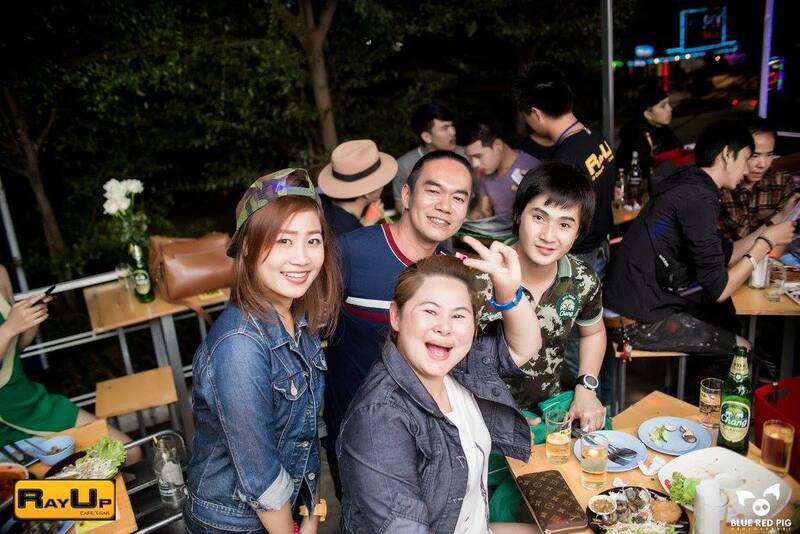 JJ market has been a popular bar location for the younger Thai and student crowd for some years now. 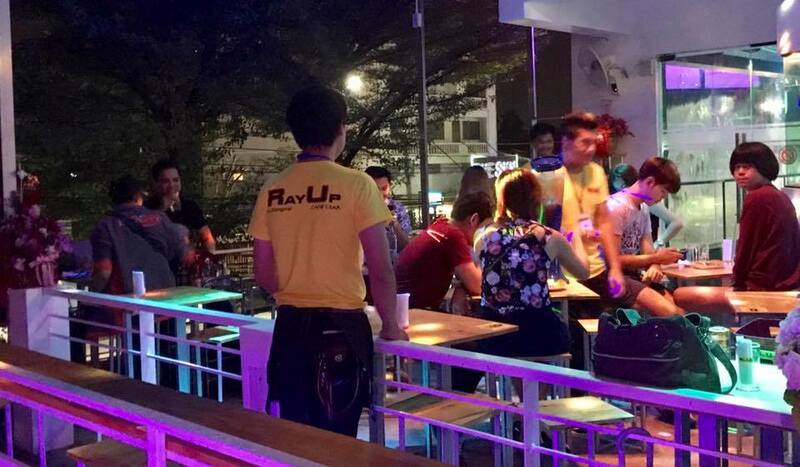 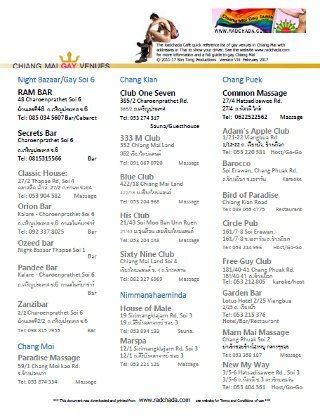 Some bars, such as the nearby TaChang Cafe are already popular watering holes with the younger gay boys. 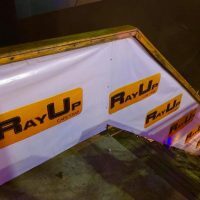 Although quite mixed, RayUp is expected to attract a similar following. 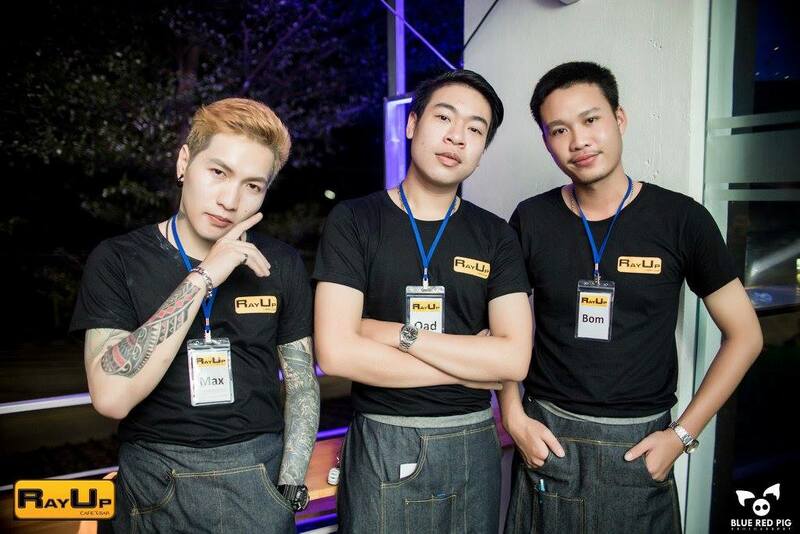 As we would expect from Khun Ray the waiters and bar staff include many handsome young men and some are real cuties.